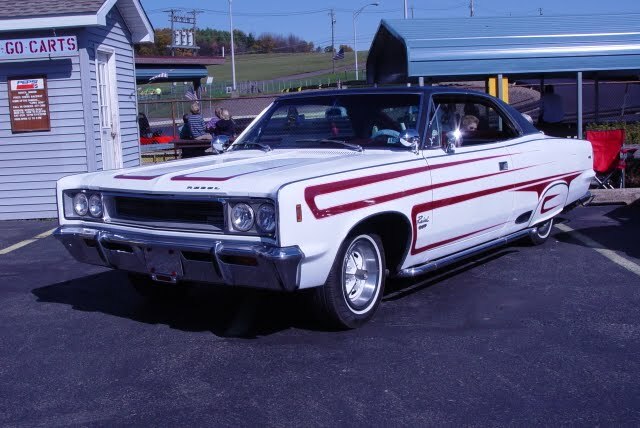 We hope you can join us a the Starting Line of out 2013 Cruise season Saturday May 18th from 4pm-7pm at the Pikes Creek Raceway Park on Rt 118 in Lehman. This cruise always packs a crowd and is great fun for everyone. 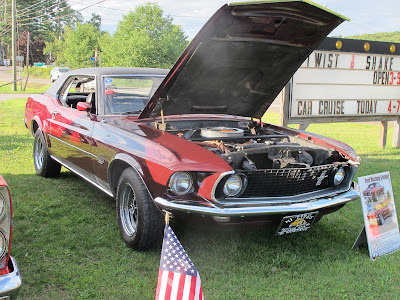 Part of the success of the Pikes Creek Raceway Cruises is that there is so much to do besides just looking at some really cool cars. Another reason this cruise will be so amazing is that club members and friends have been working hard on their winter projects and can now show them off to everyone. While at the cruise guests can ride go carts, play mini golf and kids can enjoy the playground equipment and listen to some great music DJ'd by the one and only Jack Judge. This season we will be awarding 4 trophies at each event. We added a trophy to the normal three this year in honor of are dearly departed member Dave Nuss. Dave was the club secretary for years and you may remember him as our Public Address Announcer at many of our past events. This year each show will have a Crew Chief and Pit crew. The Pit Crew will be responsible for picking the three random winners and the Crew Chief will be responsible for picking the winner of the Dave Nuss Memorial Trophy. Remember... "Take a Kid to a Car Show".